Knitting Like Crazy: And the winners are. . . .
And the winners are. . . . 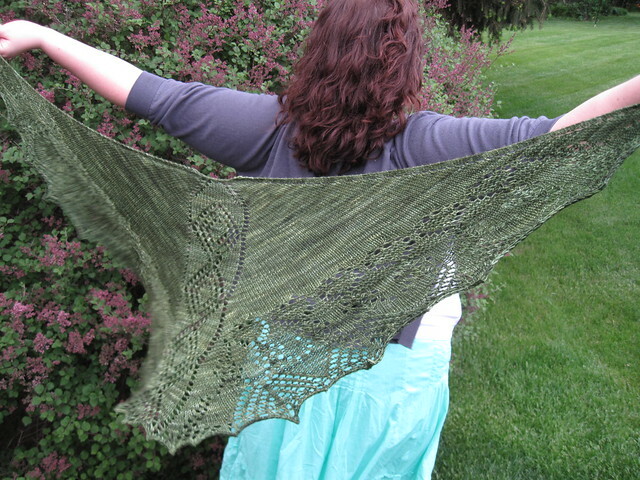 Thanks everyone so much for joining me in the Mystery Medallion Shawl KAL. It was a whole lot of fun and I really enjoyed chatting and seeing everyone's progress. All those numbers totally shock me. I never thought I would get a response like that. It was so so very exciting!! The winner of the ZigZag Stitches project bag is.....scarletpurls! 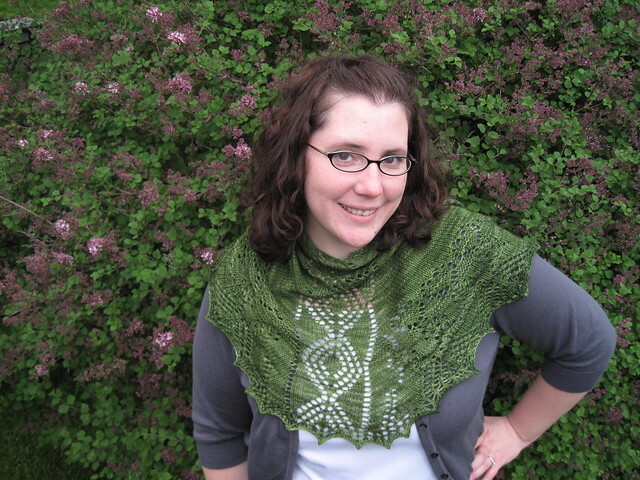 The winner of the KP Gloss yarn and a copy of my Snuggery Shawl pattern is....aslon! And finally, the winner of the hand-dyed by me sock yarn is....drillis351! Please check your Rav mailbox for a message! Thanks again everyone. Stay tuned. Mystery Sock KAL is coming in August. New clue every Friday in August. More details coming in early July!